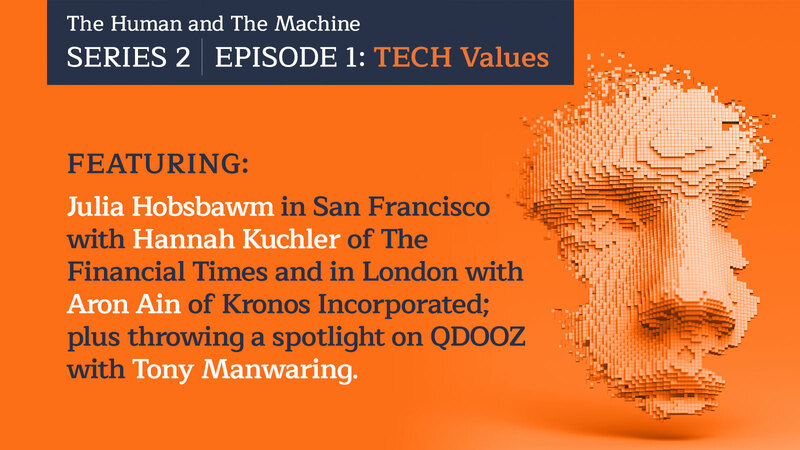 Julia Hobsbawm heads to Silicon Valley to attend Social Science Foo at Facebook. 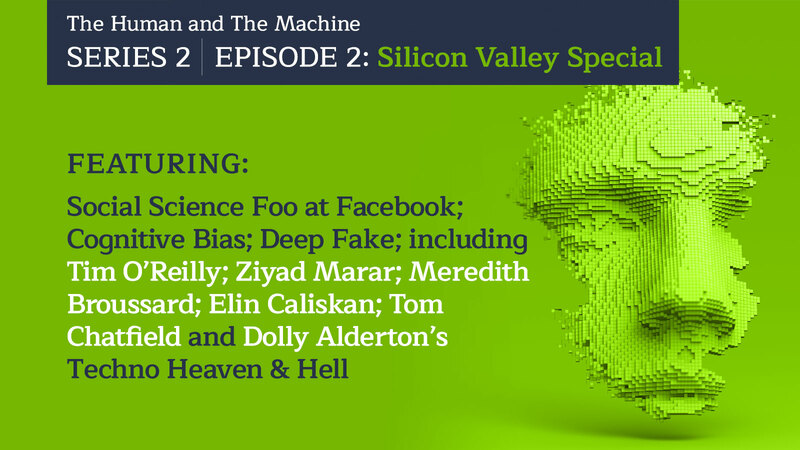 This episode includes interviews with Tim O’Reilly of O’Reilly Media; Ziyad Marar, President of Global Publishing at SAGE and author; Meredith Broussard, Data Journalism Professor at New York University; Elin Caliskan and writer, broadcaster and tech philosopher Tom Chatfield. We also get to hear journalist and writer Dolly Alderton’s Techno Heaven & Hell.